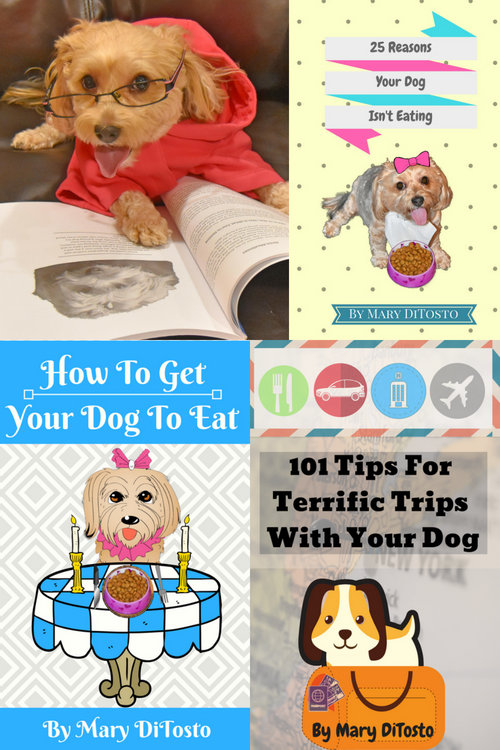 Every dog deserves a treat once in a while. 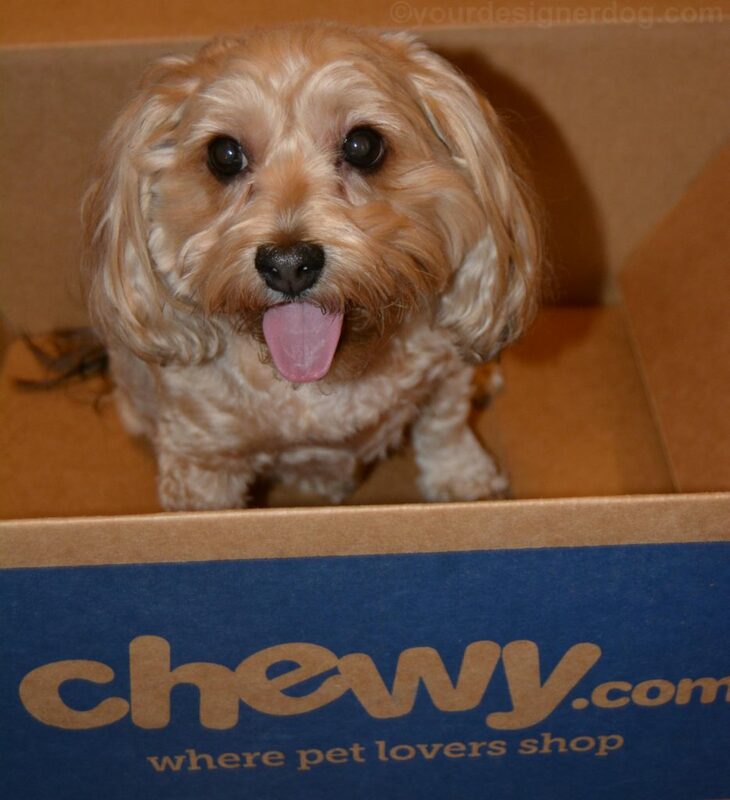 It’s a great feeling to see your dog smile when you give them a tasty treat. But it’s an even better feeling when that treat has added benefits to your dog’s overall well being. 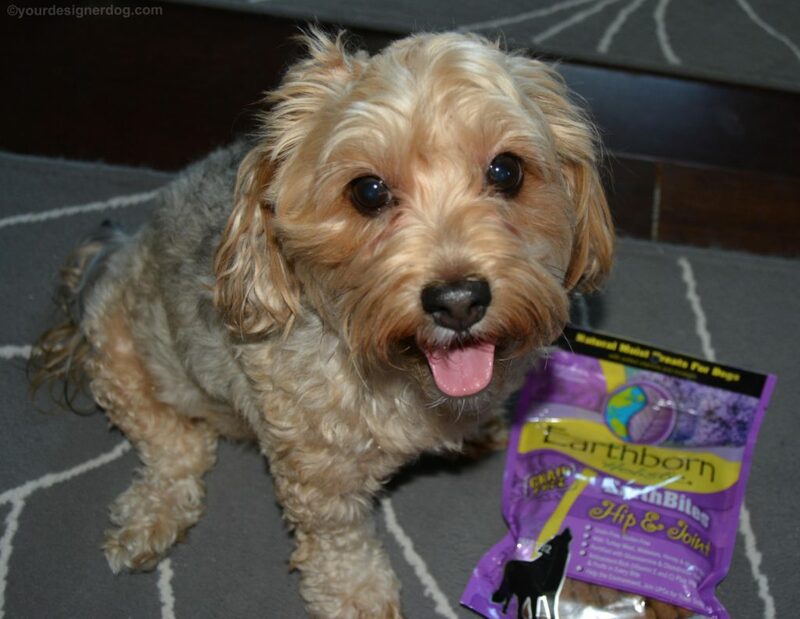 Recently our friends at Chewy.com let us try just such a treat – EarthBites treats from Earthborn Holistic. 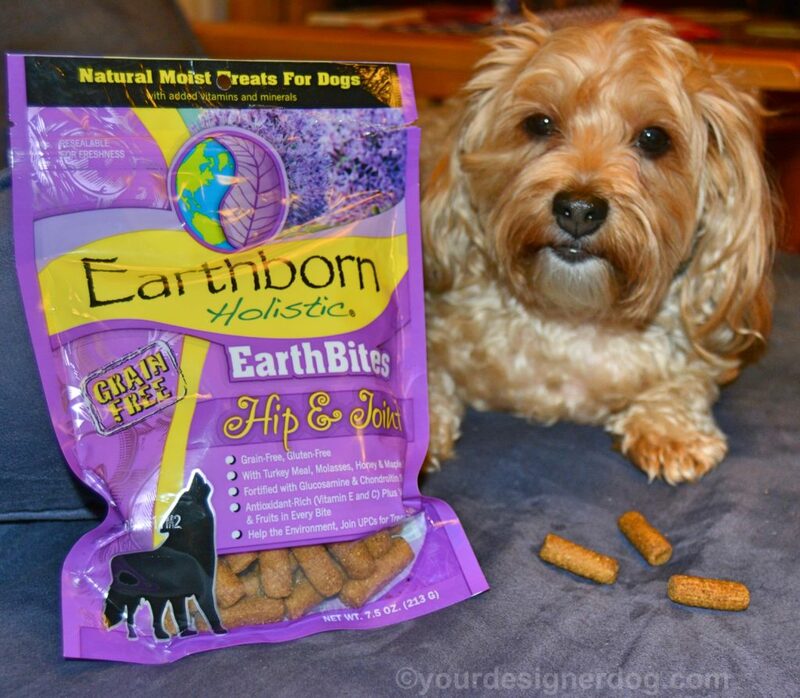 EarthBites are a line of all natural, holistic treats. They come in a variety of flavors ranging from cheese to peanut to fish to chicken. 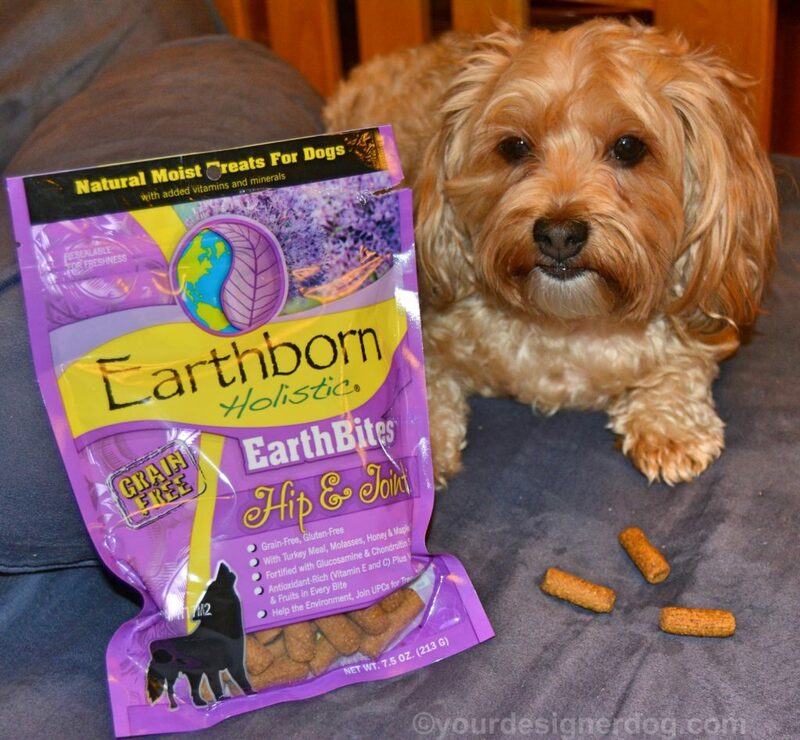 All of the Earthborn Holistic EarthBites treats are moist treats, meaning they are soft enough to hide medicine in and they will not irritate a dog with sensitive gums/teeth. 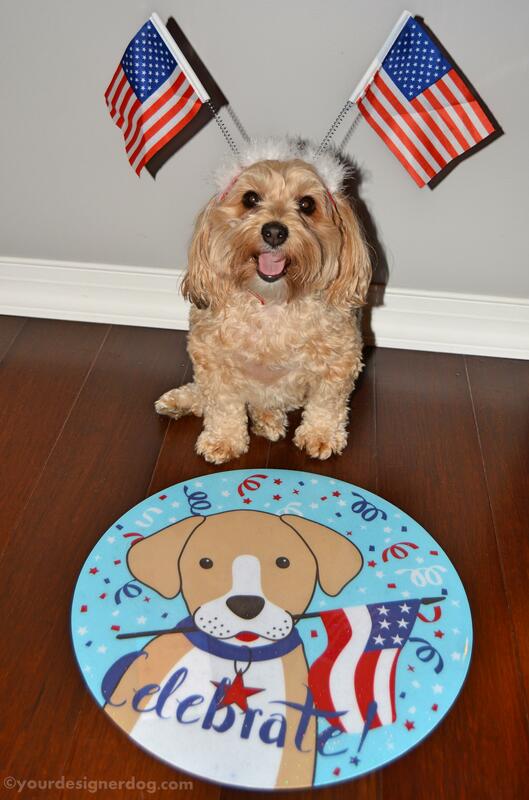 Also they are relatively small and break cleanly and easily, making them a great choice for training both small and large dogs. Plus they are grain and gluten free, contain added vitamins and minerals, and are made in the USA. Adding to all that goodness are two extra special varieties with added benefits that I’d like to mention – the Skin & Coat and the Hip & Joint, which Sadie personally taste tested. As the name suggests, the EarthBites Hip & Joint, in addition to being a tasty holistic treat, also provides your dog with an added boost of glucosamine and chondroitin. 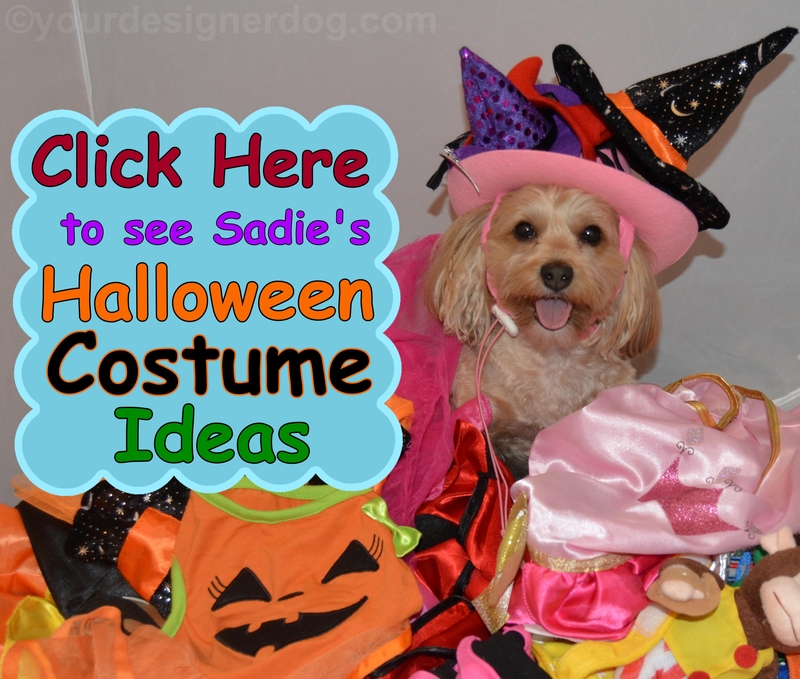 My little Sadie has some hip and knee issues that she was born with, and it’s very important for her to have daily sources of glucosamine and chondroitin to keep her joints moving freely and painlessly. I’ve noticed that Sadie responds especially well to chondroitin, which isn’t always present in many joint care treats and supplements, as most people believe that the glucosamine is more important. But for Sadie’s sake these EarthBites treats have the perfect combination of both supplements. I feel great rewarding her with one of these treats, knowing I’m making my pup happy with a tasty snack while also providing a treat that’s healthy and beneficial to her overall well being. EarthBites treats from Earthborn Holistic can be found at Chewy.com in six different varieties for $5.99. 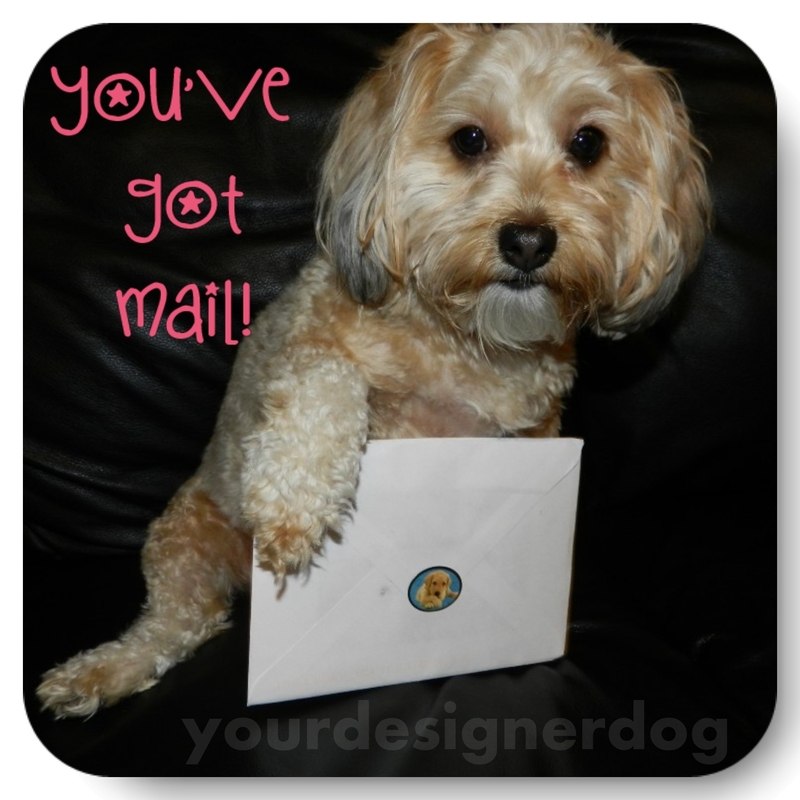 I received a free product for my dog to try in exchange for an honest review. All opinions are my own based on personal experience with the product. Thank you for sharing. We will have to check into these. These Earthbites Holistic Treats, particularly the Hip & Joint variety, are perfect for so many dog breeds, especially those with inherent joint issues. I like that they’re soft enough to hide medicine inside.